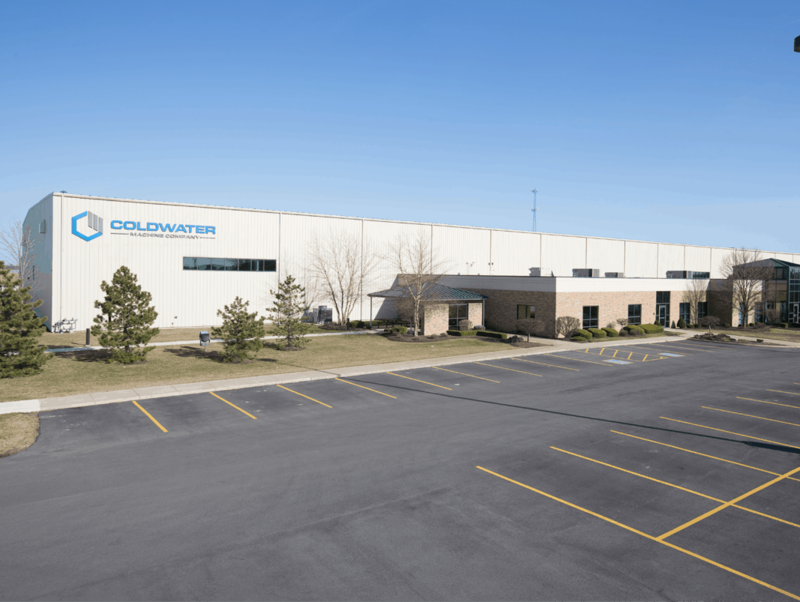 Coldwater Machine has over half a century of experience in manufacturing, metal forming and fabricating solutions, and our operations continue to grow to better serve our customers. 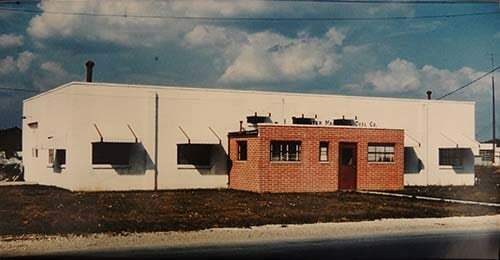 Coldwater Machine was originally established in 1954 as a tool and die machine shop. 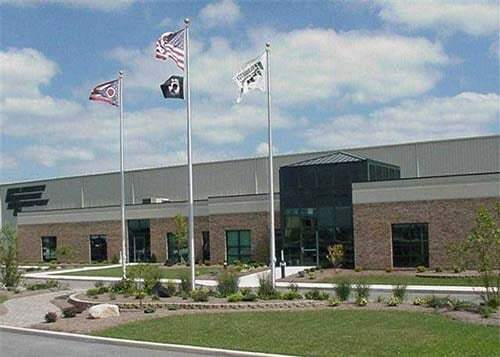 Our core business over the years has evolved from precision machining to providing dies, fixtures, and gages, and to providing turnkey automated systems for the Aerospace, Appliance and Automotive industries that include a wide range of flexible and agile metal forming and fabricating solutions. In 1999, we moved to our current home, which was originally developed as a green field site to an 78,500 sq. 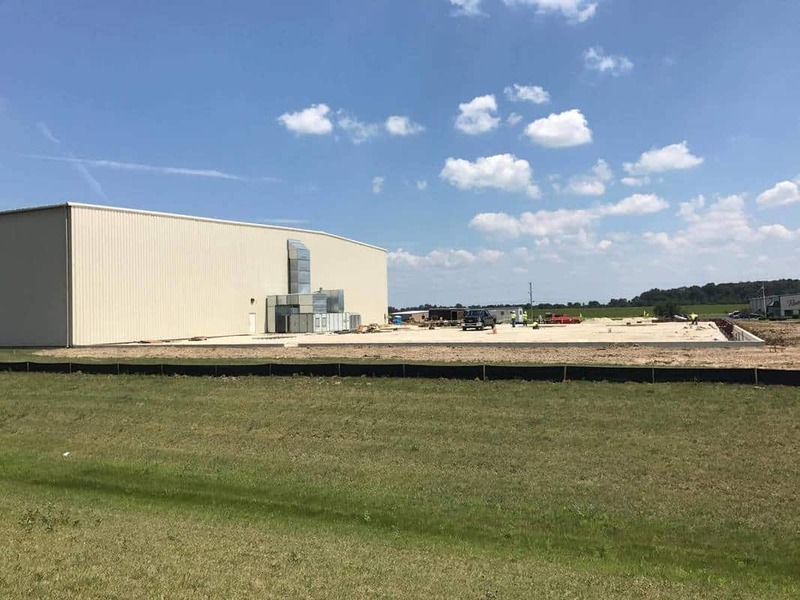 ft. facility located on 24 acres and then undergoing expansion to 105,500 sq. ft. in 2013 and now being expanded again to 132,500 sq. ft. to better support our customers. In 2001, the Coldwater Machine Company was purchased by JMAC, a private investment firm based in Columbus, Ohio and, at this point, we began our era of design and build for custom solutions. In 2010, Indiana-based private equity group North River Capital purchased the majority interest in the company. Then, in late 2018, we were acquired by Lincoln Electric Holdings, Inc. With this support behind us, Coldwater Machine looks forward to accelerating our business, especially our automation, welding and build to print strategies. Throughout the years and acquisitions, we have been steadfast and disciplined, helping us to through numerous growth plateaus. During this time, we have judiciously developed internal systems to define and support our growth. This approach has created a business model that adapted well within the ISO 9001-2015 Quality Management System. We have been and will remain progressive in our approach to business values and principles. This helps to ensure a that we maintain a high degree of respect by our customers and suppliers. By focusing on the development of new manufacturing technologies to address emerging industry trends, the company is positioned to dynamically meet ever-changing customer needs. 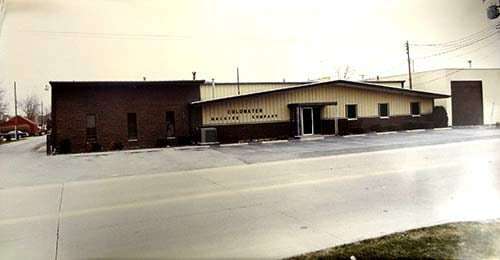 Coldwater Machine and Tool Company was founded in 1954 in the old Amstutz building on the corner of Butler Street and North Second Street. 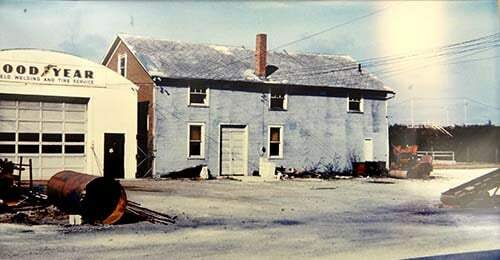 Prior to this, the building was used as an egg hatchery. The company expanded and moved into new building on 104 East Vine street. The company expanded the 104 East Vine street location. Moved to a new 78,500 sq. ft. facility at it’s present location on 911 North Second street. Expanded the current 911 North Second street location by an additional 27,000 sq. ft. to support our increasing activity in the design and build of specialty factory automation cells. Updated our branding and replaced our logo to better position the ​company for future growth into new markets. Broke ground in July of 2017 on latest facility expansion to increase floor space dedicated for assembly and commissioning of turnkey systems. Completion is scheduled for December of 2017. Overall floor space will be 132,500 sq. ft. and doubling floor space dedicated to assembly. Lincoln Electric Holdings, Inc. acquired Coldwater Machine Company, LLC. The acquisitions accelerate growth and expand the Company’s industry-leading portfolio of automated cutting and joining solutions.